Bioburden control is an integral component of every biologics production process. Determining the appropriate bioburden control strategy can be challenging given the many different technologies available for today’s biologics manufacturers. 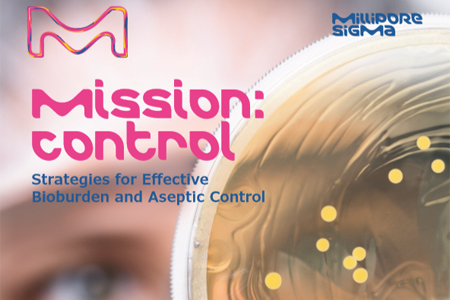 In this eBook, we provide information to highlight the differing objectives for bioburden control by unit operation and discuss the parameters that guide filter selection and optimization. In addition, we focus on industry trends toward intensified processing and increased implementation of single-use systems, and how they are changing expectations for sterile filtration and bioburden control.